Webb & Brown-Neaves has a great love affair with the finer things in life. 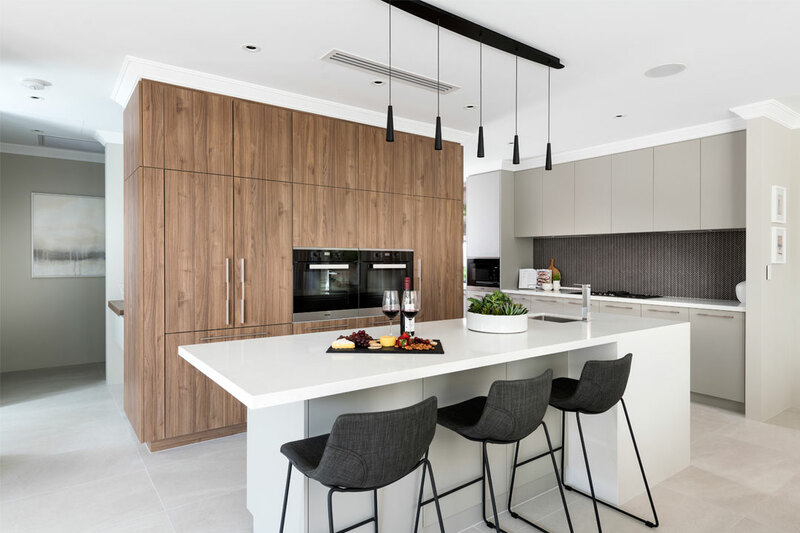 For this reason, it’s no secret that when it comes to building luxury homes in Western Australia, the company’s expertise is second to none. With exceptional standard inclusions, superior customisation options, an expert design department and tailored house plans, Webb & Brown-Neaves is taking residential luxury to new heights. More than 90 per cent of its homes are custom-designed and -built, which means you have complete control in shaping your dream home from the ground up, exactly the way you want it. With a highly skilled team of professionals, Webb & Brown-Neaves promises to deliver the complete package. When you choose Webb & Brown-Neaves, you’ll have your very own building and design consultant guiding you every step of the way. The friendly team will also assess your block, absorb all of your ideas and realise how you want to live, while infusing their own inspiring concepts until they’ve captured the essence of your lifestyle in a design that’s inimitably you. 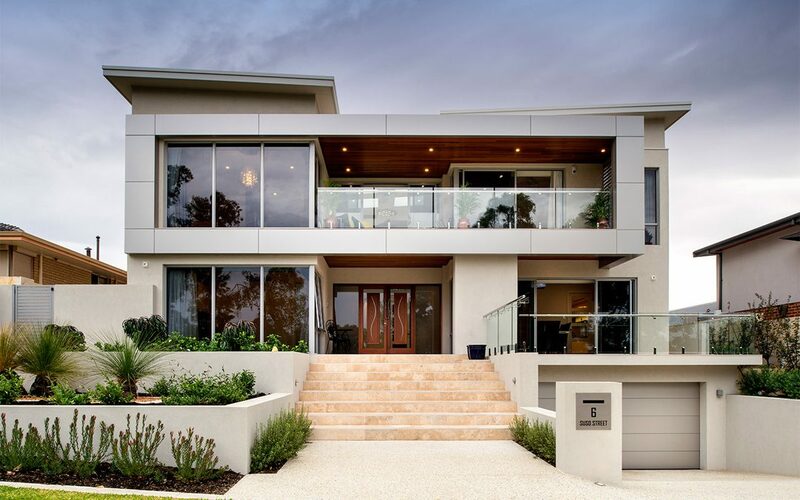 Webb & Brown-Neaves is home to an expert team of the very best high-end builders in Perth to ensure it can bring your vision to life at a high level of quality and detail. Luxury doesn’t necessarily translate to extravagance – your new home can be as minimalistic, cosy or as opulent as you like. This is your dream, and Webb & Brown-Neaves will help you to achieve it. Whether you’re looking to buy a new block of land or plan to demolish and rebuild, the company will work with you to turn your ideas into visual floor plans, and provide fully customisable designs that capture your individuality and style. Embark on your journey towards high-end living by contacting Webb & Brown-Neaves today!